Congratulations on you new brow tattoo! There's really not a lot you have to do to take care of it. Really! I have had the very best results with a very simple healing method that only takes a minimal amount of time and effort per day. For dry skin : I recommend lightly rinsing the area with warm water GENTLY 3-5 times a day then use a cotton pat to blot dry the brows. For oily skin: I recommend dry healing. No rinsing is necessary. Apply moisturizer only if brows are itchy. Then apply Cera Ve or Aquaphor in a thin layer directly after lightly rinsing them. 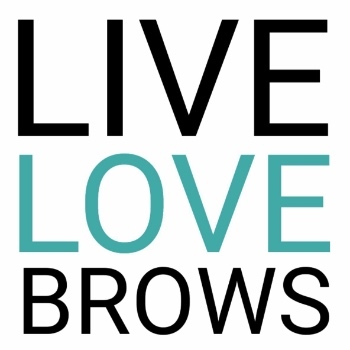 Keep the brows out of sunlight throughout the healing process. Do not apply and cosmetics in this area and try to avoid sweating for at least 10-14 days. Keep the area clean and let it heal and breathe! *****DON’T PICK SCABS: Over the next couple of days, your tattoo will look darker and any redness should go away. Then you will notice that it will start to look duller and can even form a little white haze to it. You may see some scabbing form as well, or mild flaking. This is all normal. One of the most important things to remember…. DO NOT pick at any scabbing, PERIOD!!! !